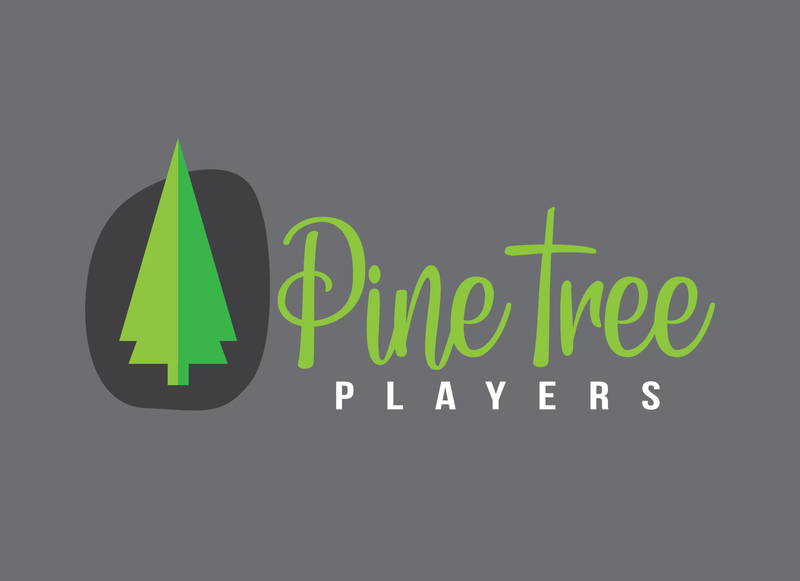 Please fill out the form below to suggest plays that you think Pine Tree Players should consider producing. Inidviduals are invited to submit up to three plays for consideration. We strongly encourage you to identify a director for your play since submissions that include a director are more likely to be produced. If you would like to direct any of the plays submitted, please complete the section below to let us know about your directing skills and experience. If you're a first time director we encourage you to submit a one act play and/or show you have a plan in place to deliver a quality production. We encourage you to submit up to three plays to improve the chances that your submission will be produced. Our goals are to increase our audience reach and to provide an experience for our volunteers that results in them returning again and again. Please note submissions that include a qualified director are more likely to be produced. Either the full play or excerpt(s) if available on YouTube, Vimeo, etc. Which date/venue are you applying for? Select all the apply. What is your vision for this production? Please include information about the set, costumes and props. Please upload any additional documentation on set, wardrobe or props. Does the play contain any controversial elements? If so how will you handle them? Please list the names of anyone you have recruited for the production. What challenges might PTP have in mounting this production? What is your vision for this production? Please include details on the set, costume and props. Does the play contain any controversial elements?